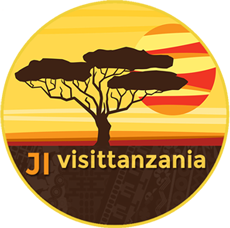 Advertise on JI Visit Tanzania and your company will be seen by worldwide travelers who are interested in your products or services. Simply fill out the form below and we will contact you with rates for your ad. Thank you!